With the prevalence of aggressive motorists and erring traffic enforcers, it’s now essential to have a “third eye” constantly on the lookout for you. 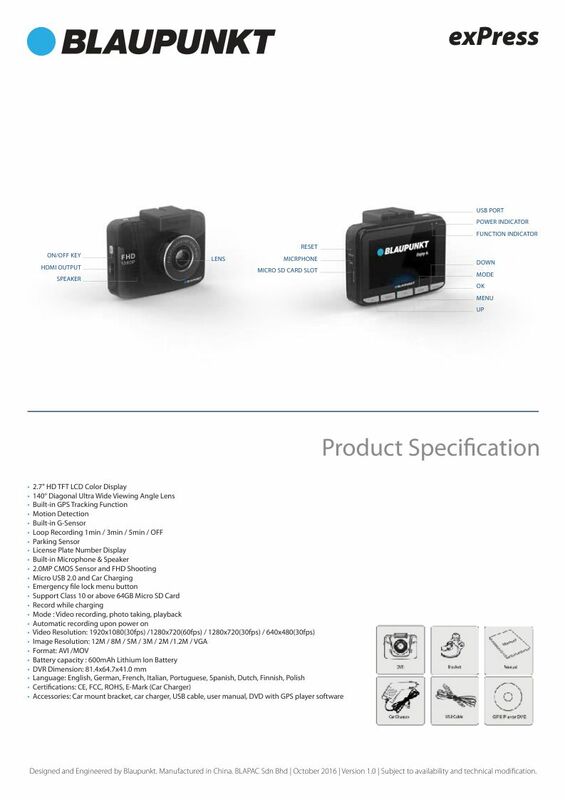 Digital Video Recorders (DVRs) or more commonly known as dash cams have now become a must-have car accessory. 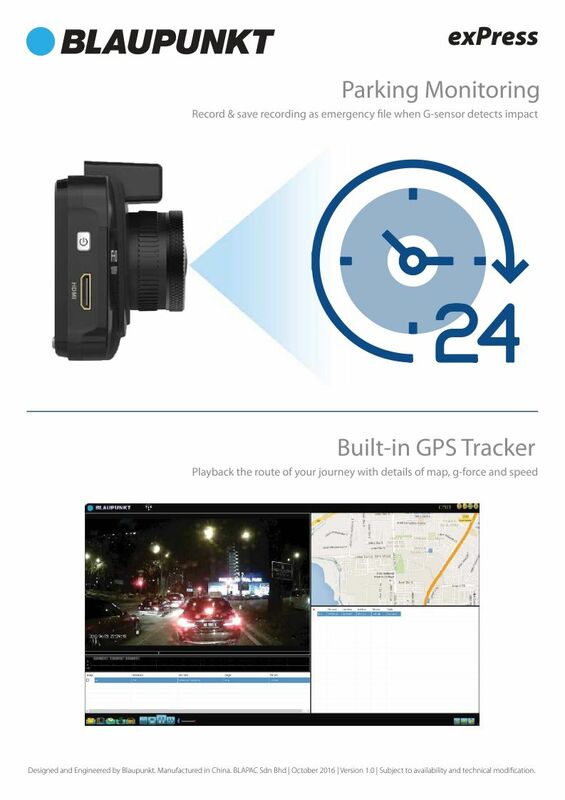 Considering this, opting for a dependable, full high-definition dash cam is the only way to go. 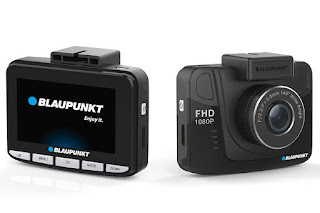 Enter: Blaupunkt. 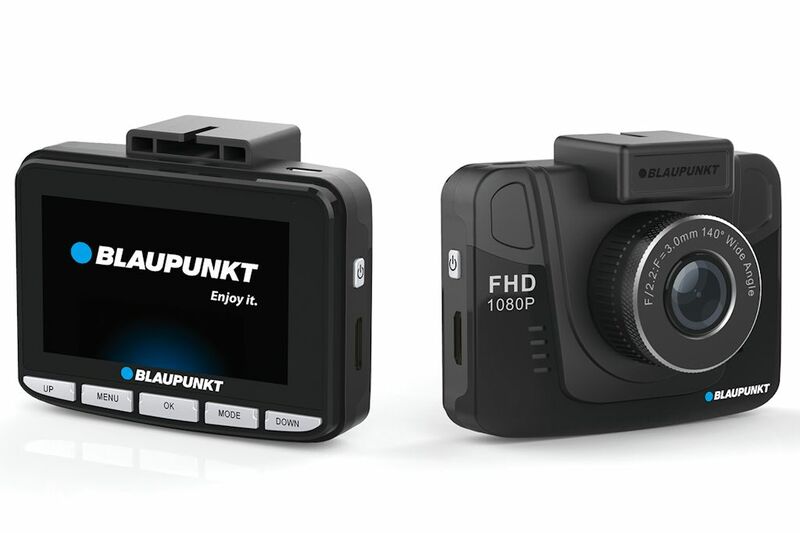 A trusted brand in automotive audio-visual equipment, Blaupunkt is now offering a range of dashcams that offer German quality and reliability that don’t break the bank. 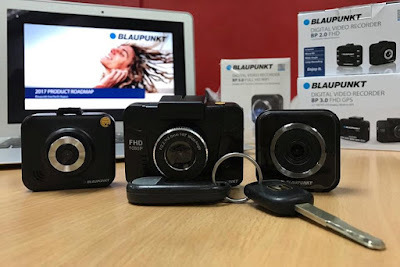 Starting at just P 3,150.00. the Blaupunkt DVR BP 2.0 FHD, 3.0 FHD, and BP 5.0 SHD all offering discreet and compact designs that are also lightweight (the BP 2.0 FHD weighs just 50 grams). They also offer audio recording thanks to a built-in microphone and speaker. 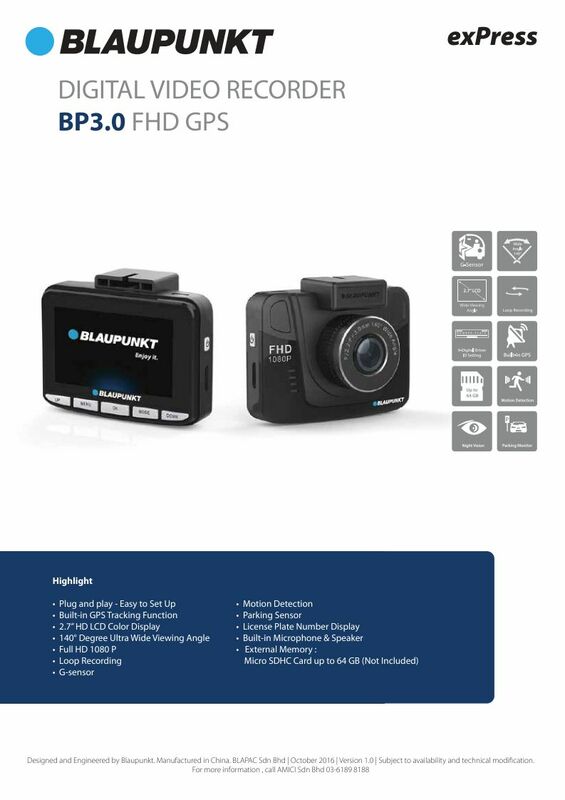 The Blaupunkt DVR BP 2.0 FHD offers a wide 120-degree wide viewing angle of the road ahead. Storing the footage is seamless thanks to micro SD storage (up to 32 GB) that constantly loops allowing for continuous recording. 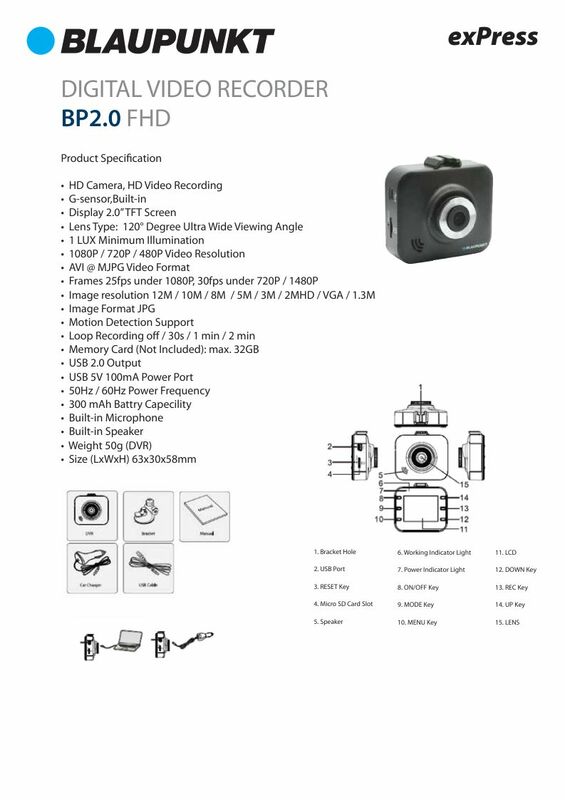 The internal G-sensor also allows the DVR BP 2.0 FHD to automatically engage “emergency recording mode” when triggered. These videos are automatically write-protected against the continuous loop recording. 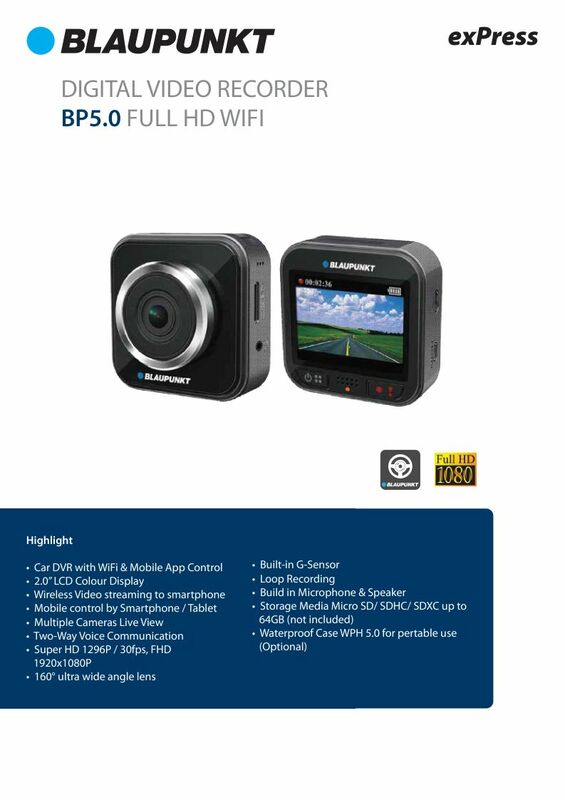 Meanwhile, the DVR BP 3.0 FHD offers a wider 140-degree angle along with a built-in GPS tracker that records location, g-forces, time, and speed. 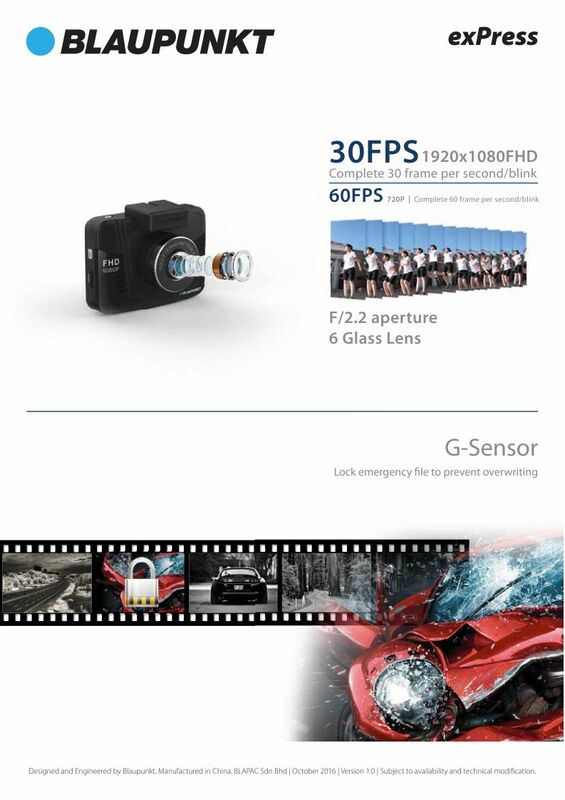 The 6-glass F2.2 aperture lens also lends it excellent video recording clarity backed up by 24-hour parking monitoring (whenever the G-sensor is triggered) and motion detection. It also takes larger micro SD cards (up to 64 GB) for longer video recording. 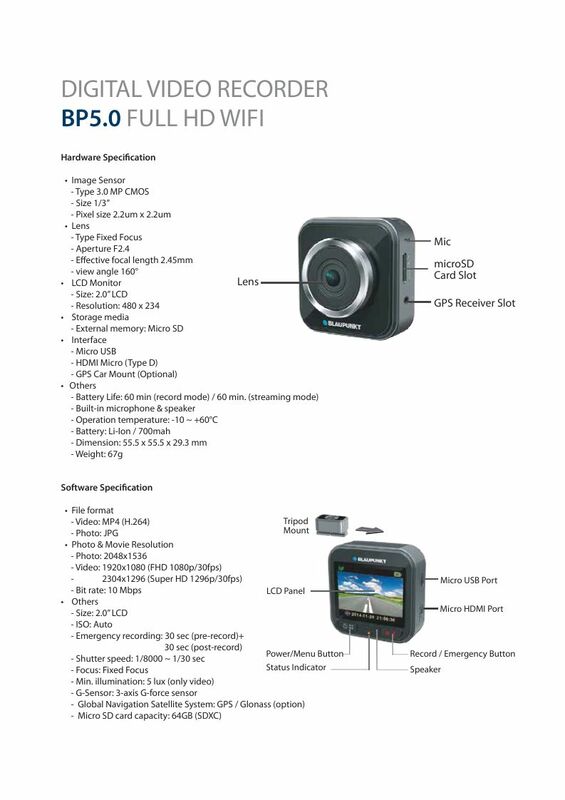 Finally, there is the DVR BP 5.0 SHD with the widest view in terms of angle: 160 degrees. 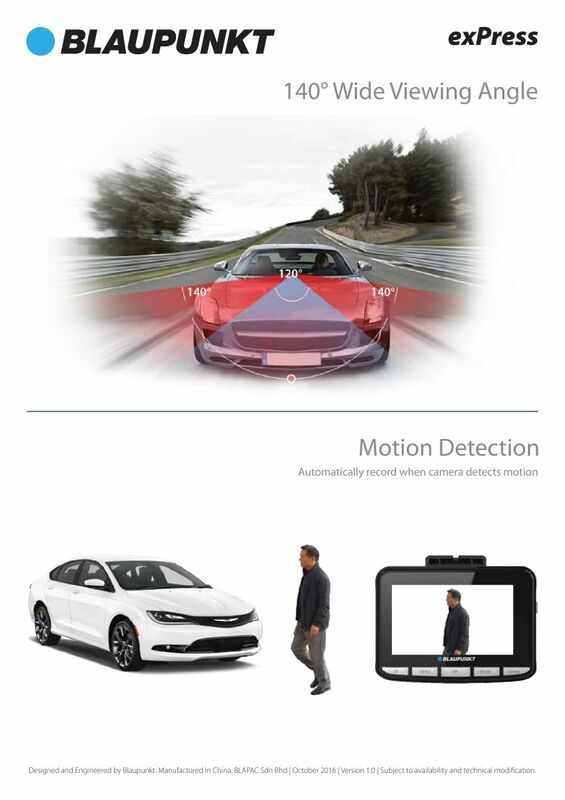 In addition, it has built-in WiFi capability that allows both remote control functionality as well as camera live view. 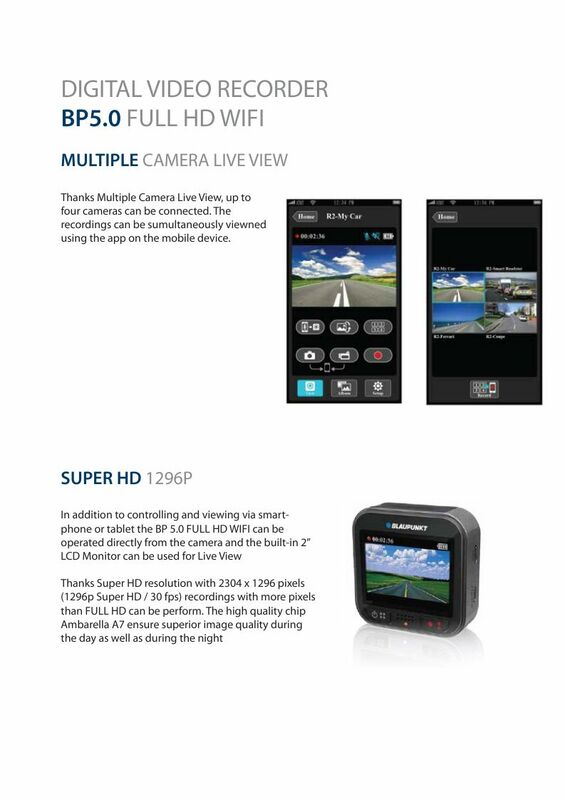 Powered by an Ambarella A7 chip, the BP 5.0 SHD runs up to 1296p (Super HD) at 30 frames per second. 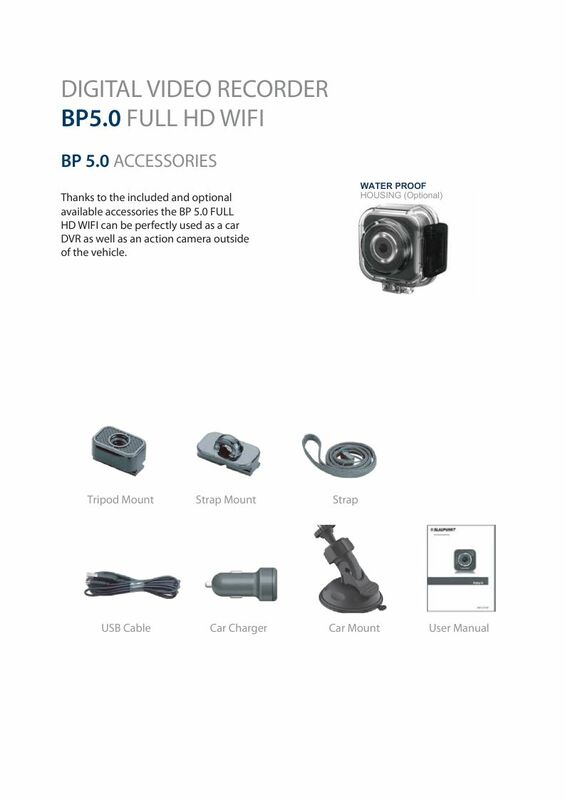 The BP 5.0 SHD comes with an optional waterproof casing as well. 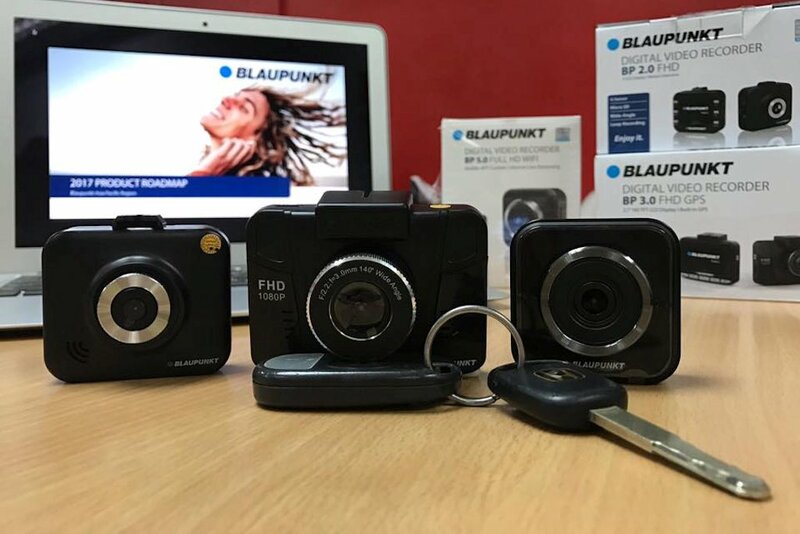 The Blaupunkt DVR BP 2.0 FHD (P 3,150.00), 3.0 FHD (P 6,550.00), and 5.0 SHD (P 8,900.00) are now available at all authorized dealerships nationwide. 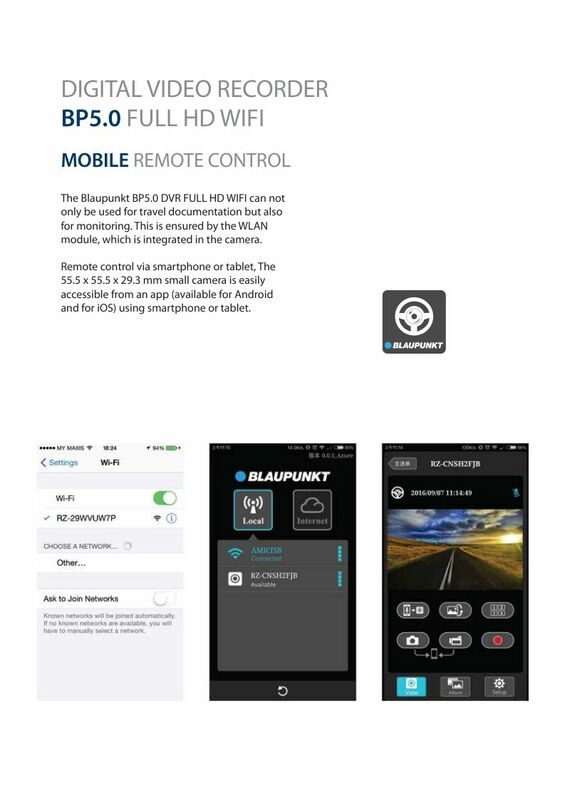 All Blaupunkt DVRs come with micro SD memory cards too. 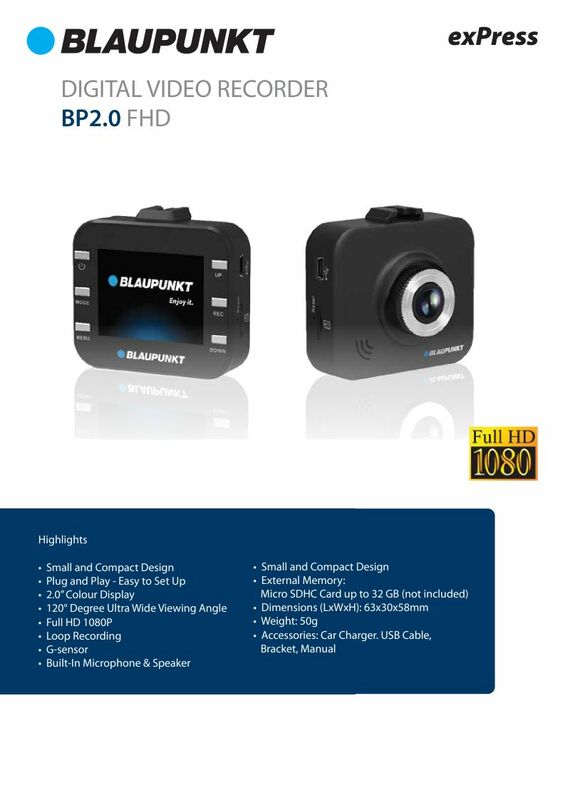 For more information, visit Blaupunkt Philippines on Facebook.